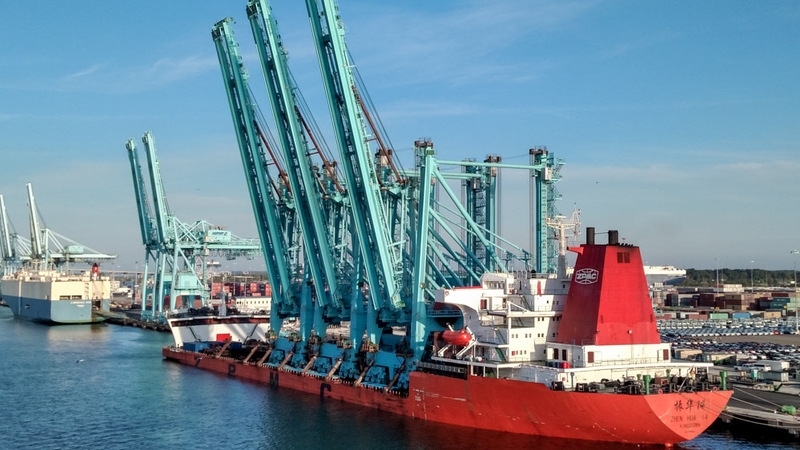 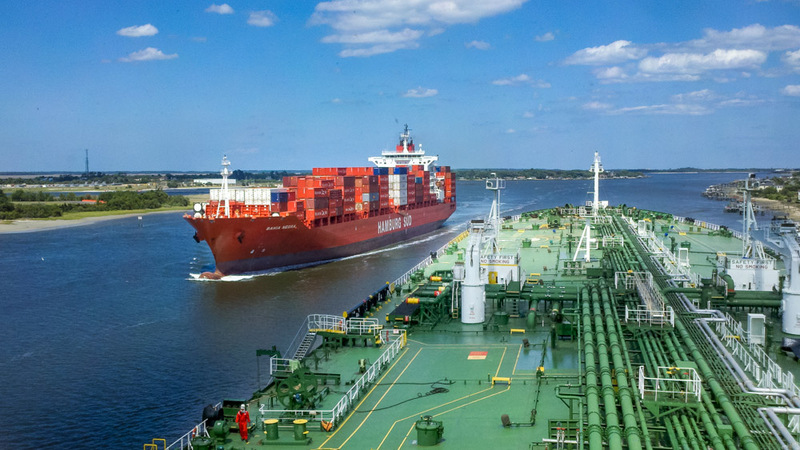 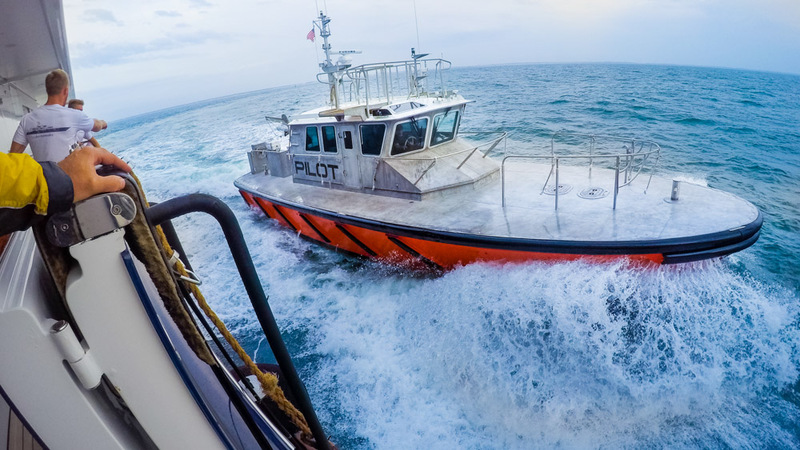 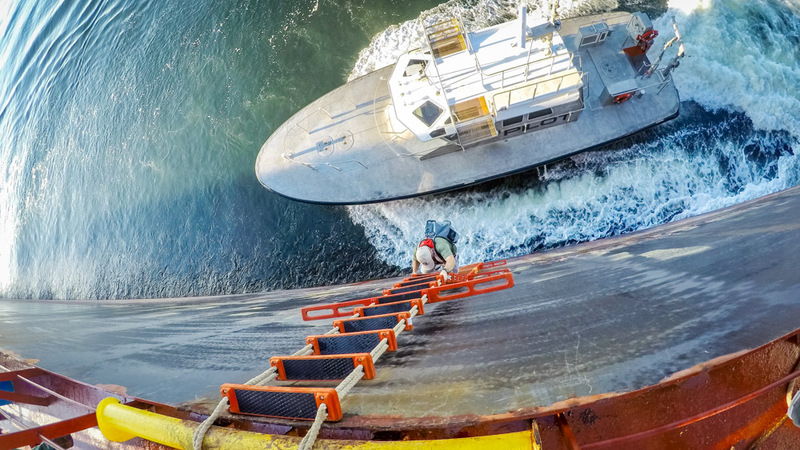 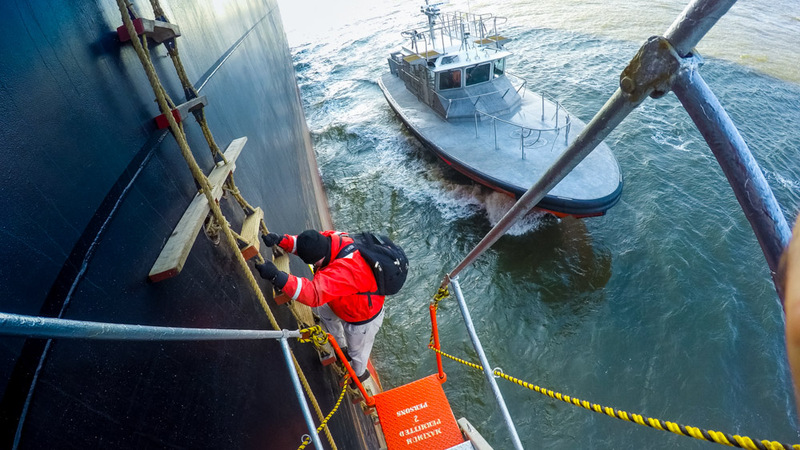 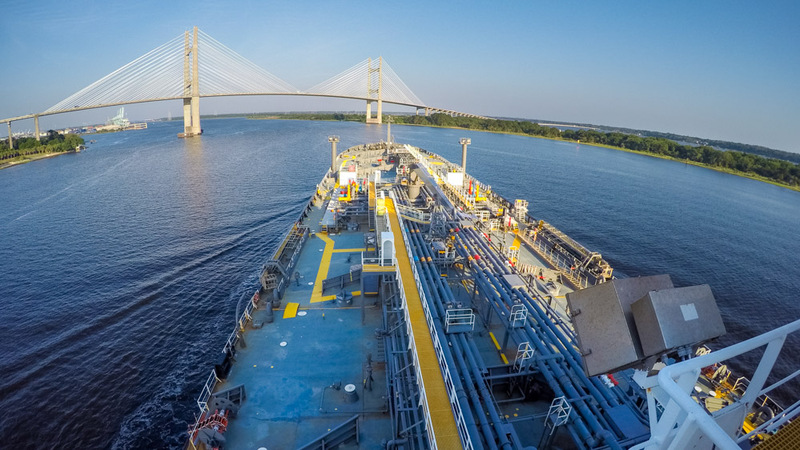 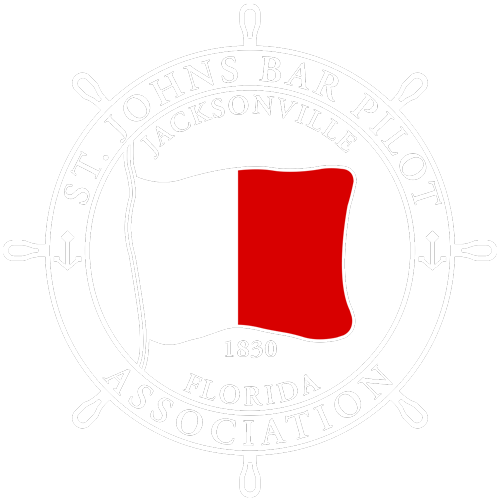 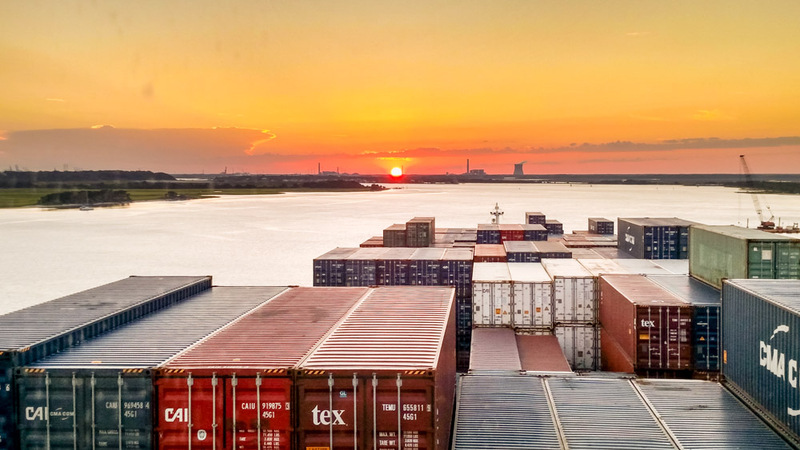 The St. Johns Bar Pilot Association is an elite group of carefully chosen mariners who have demonstrated exceptional qualities of skill, dedication and commitment to service to the maritime industry. 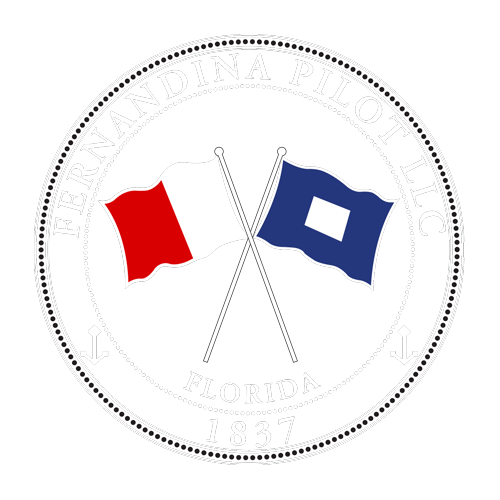 All St. Johns Bar Pilots and Fernandina Pilots are licensed unlimited Master Mariners and hold licenses as First Class Pilots from the U.S. Coast Guard and the State of Florida, Department of Professional Regulation and State Board of Pilot Commissioners. 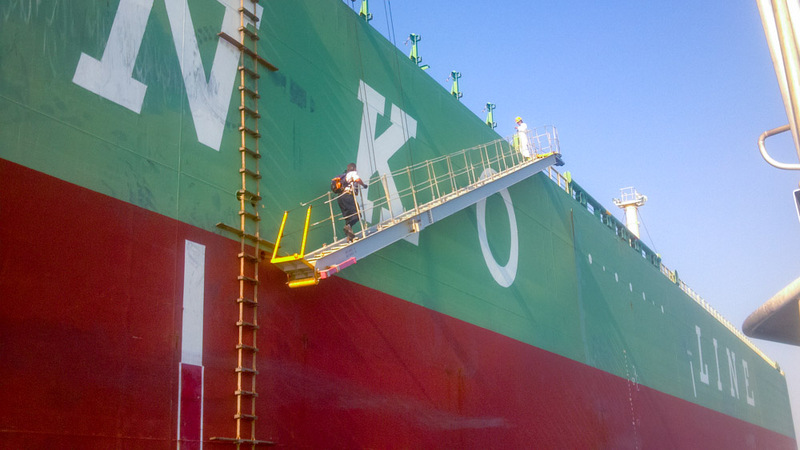 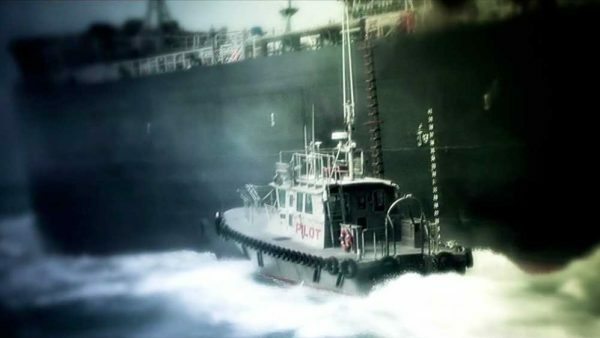 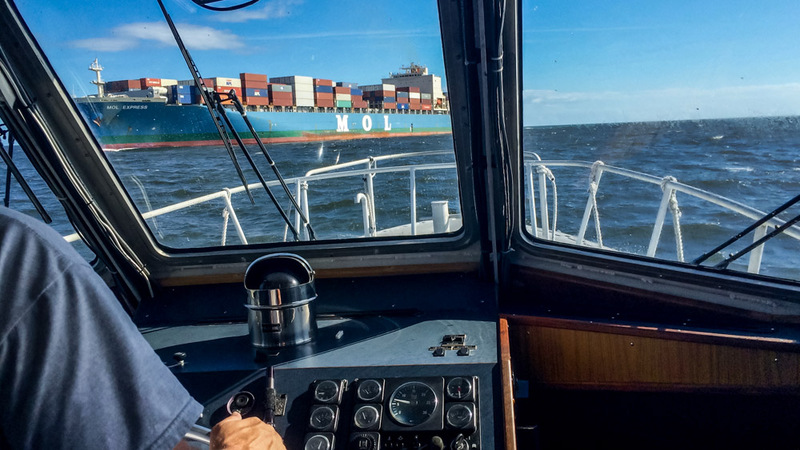 The Pilot serves as an expert guide to ensure the safe navigation of ships from sea to their berth in the port.